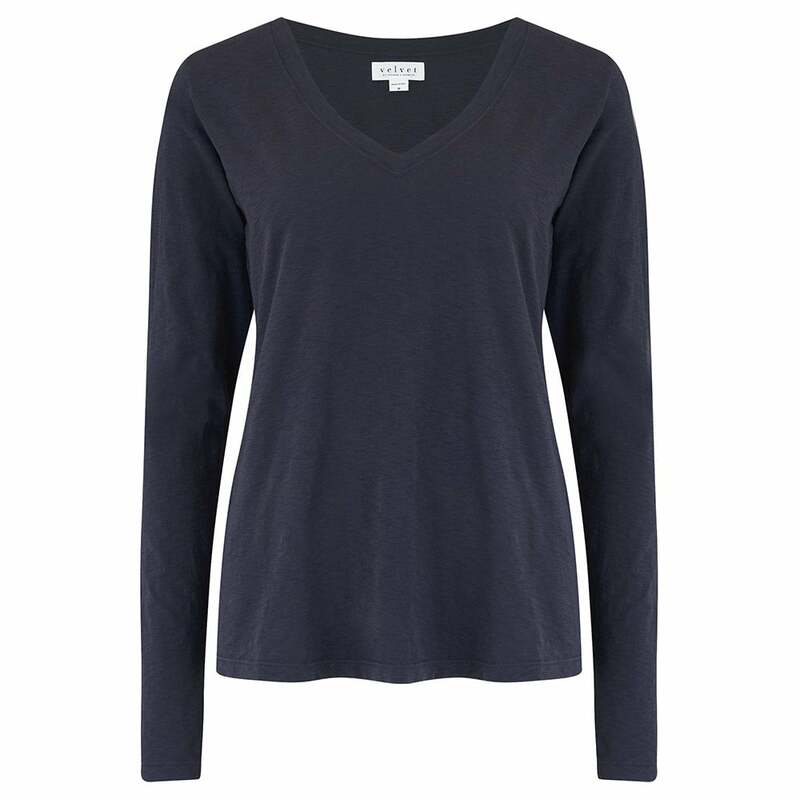 Velvet by Graham & Spencer Bridget V-Neck Tee in Ink: Looking for the perfect basic long sleeve tee? Well look no further than this navy blue offering from Velvet, crafted from super soft cotton in a classic fit. Layer it up on colder days or pair with jeans and a jacket for a smart/casual look.